COBB Tuning Brake Pads SUBARU - Dezod Motorsports Inc - Home of the automotive performance enthusiast since 2002. 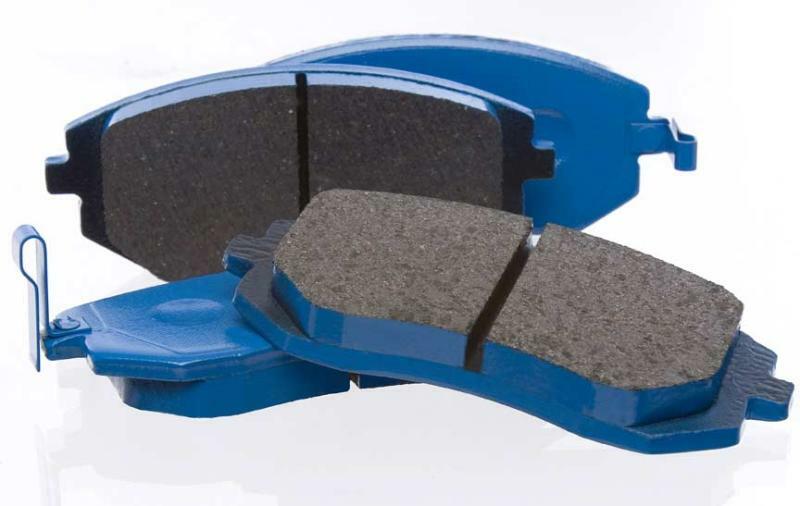 Designed for street use, COBB Tuning Street Formula Brake Pads are the best balance of performance pad without excessive noise, brake dust, or rotor wear. A brake pad’s job is to create friction on the brake rotor to help slow the vehicle down, and our Street Formula pad excels when both cold and hot. Well suited for autocross competition and aggressive street driving – they have a very linear torque response to give you the confidence you need to brake later and dive deeper into the corners. When you’re looking for a suitable upgrade over the factory brake pads, look no further than COBB Tuning Street Formula Brake Pad.